This is a one-stop real estate website for all your home buying and selling needs . 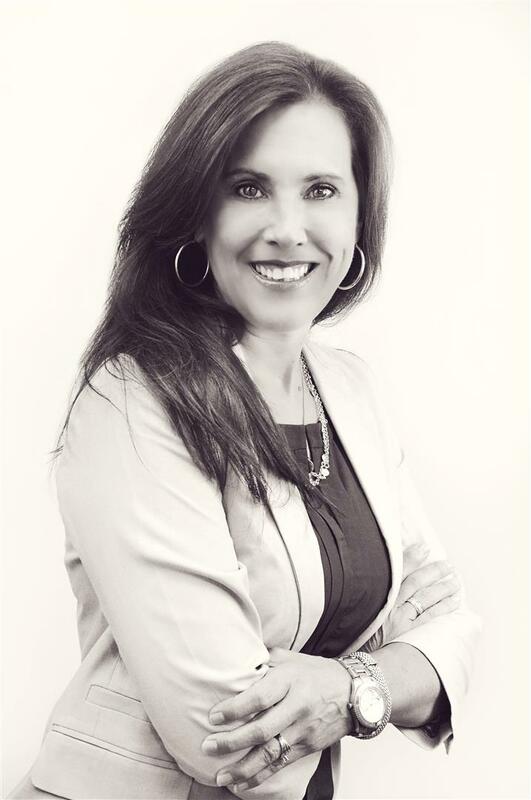 Michele is a professional real estate broker who will help make your search for a new home an enjoyable experience. She works with both buyers and sellers across Eastern NC. The MLS links will provide you live, up to date listing from the entire market. Go to the Buyer tab or Property tab and click on Search Entire Market. You can enter your terms ( price, zip code, age, size etc). Featured Listing are those that I am personally representing. You as a buyer are able to buy any home actively on the market whether it is listed with me or another agent/ agency. Hire me and you have made a smart decision. See, this is pretty easy right ? ! Your online introduction is just the start. You need personalized attention. Please feel free to contact me .You will work directly with me, not a "team" and with nearly 20 years in the business I am able to bring experience and expertise to the table. Hello, I am Michele Connors, and would like to put a strategy into motion when you are ready to buy or sell ( or both ! ) In the mean time, thank you very much for visiting my site. I do hope you return often !